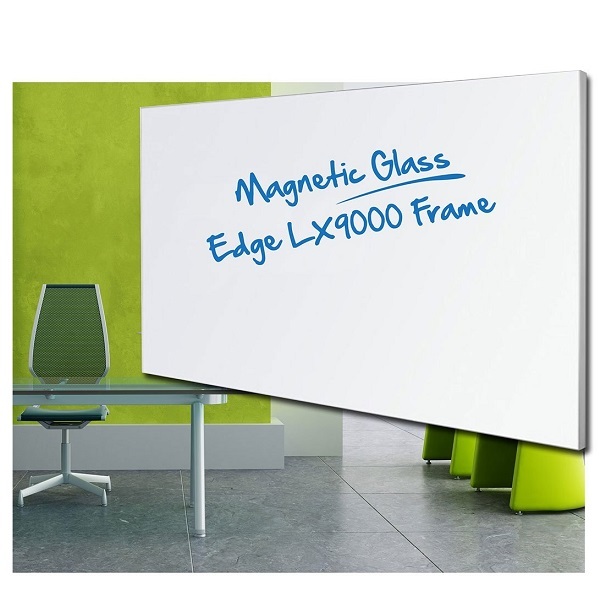 The Edge LX9000 ultra slim frame Magnetic Glassboard provides a completely modern and sleek look for the office. 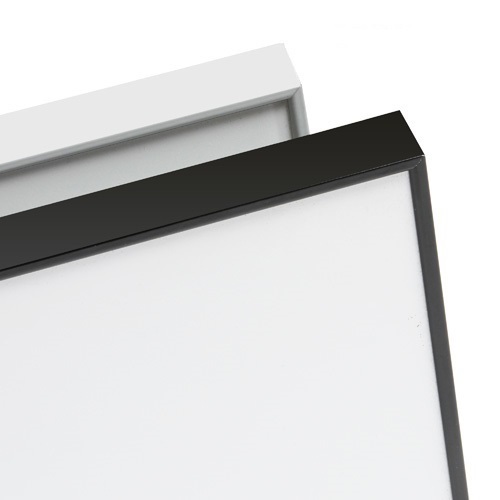 With no holes in the glass and totally hidden fixtures the glass board is secured with reversible split batten system, allowing the board to be easily removed at any time. 'Starphire' glass is magnetic and goes right to the edge of the frame with a 25 year life time guarantee under normal usage and conditions. 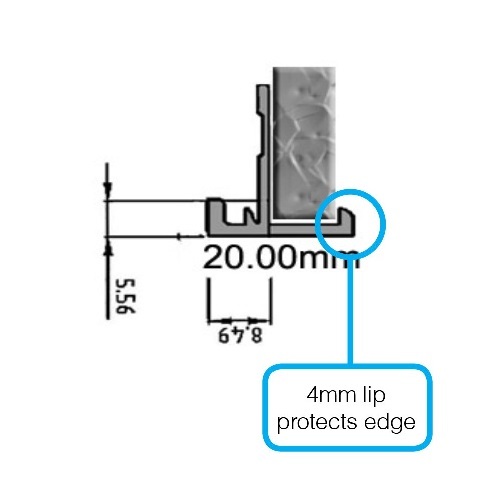 Available in either 1200 x 900 mm or 1800 x 1200 mm. Custom sizes available upon request. 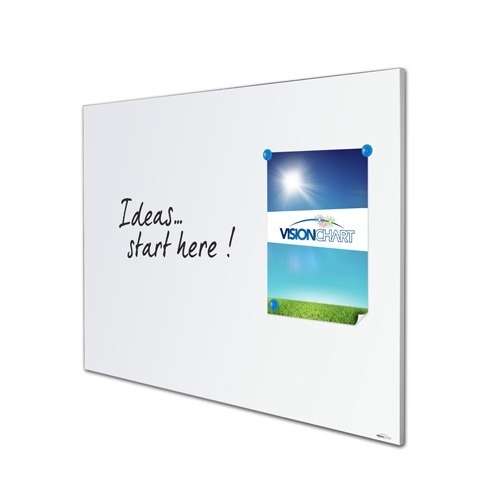 Boards can be mounted as specified either vertical or horizontal. 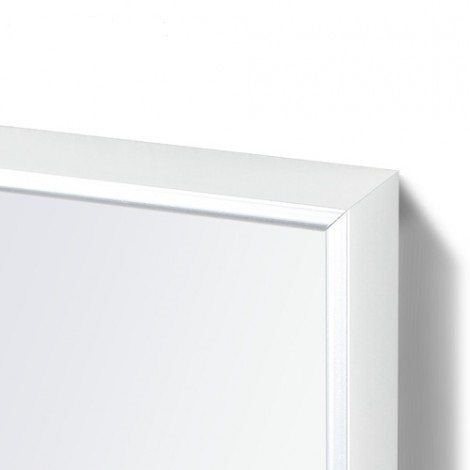 The LX9000 frame is available in Satin Silver or White as standard. Powder coated frames are available on request.